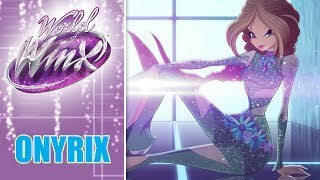 Winx Club – World of Winx | All songs! 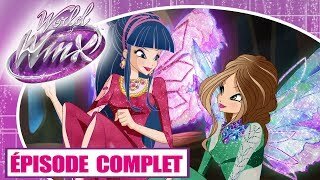 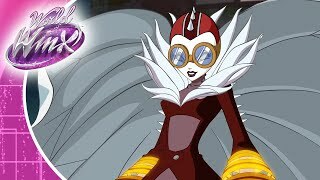 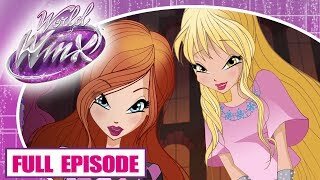 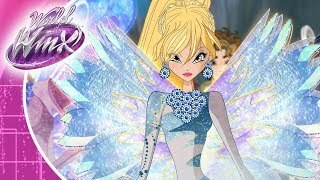 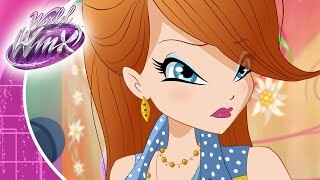 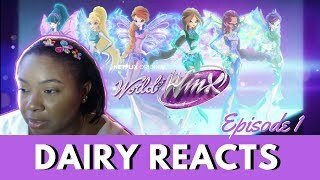 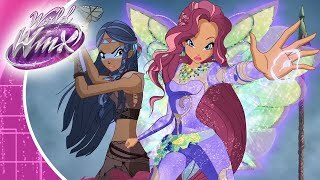 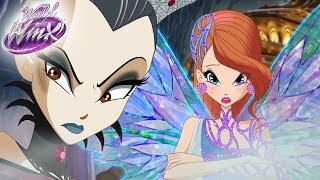 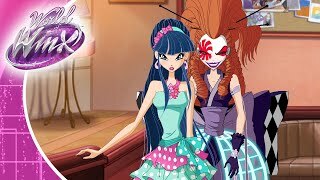 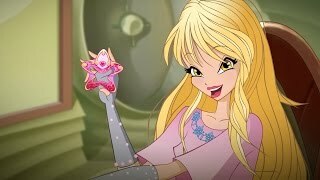 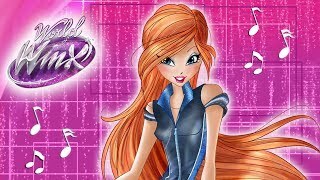 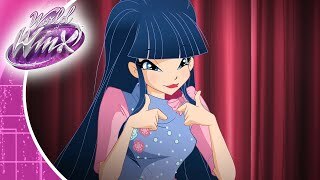 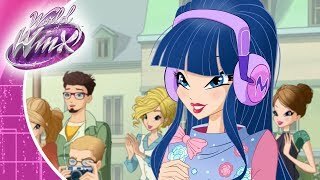 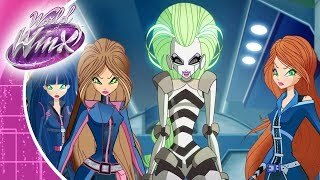 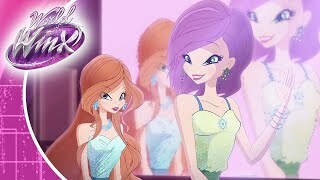 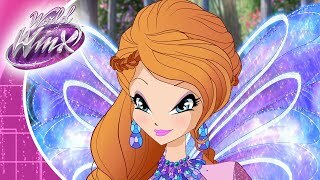 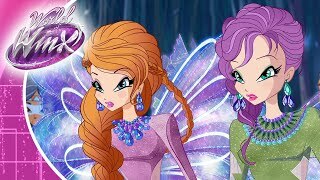 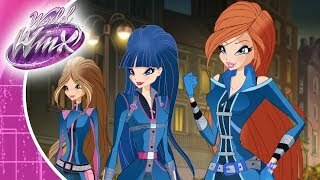 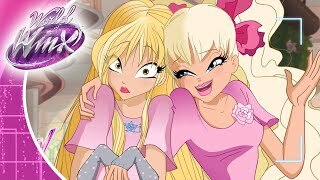 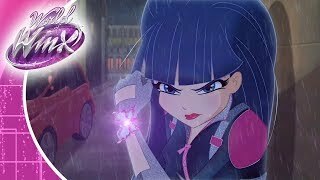 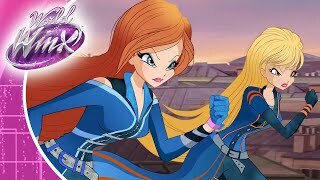 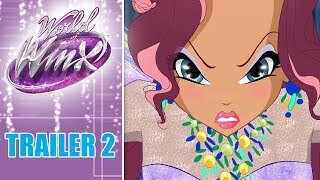 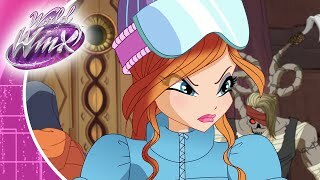 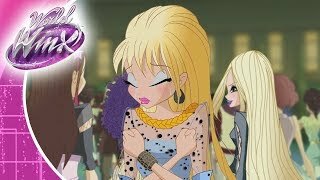 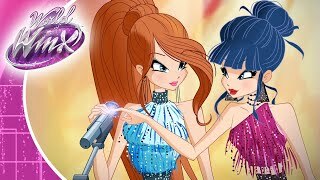 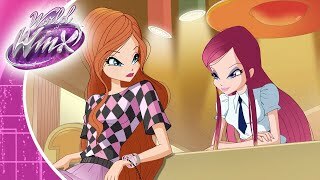 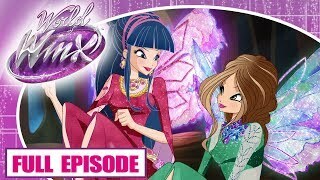 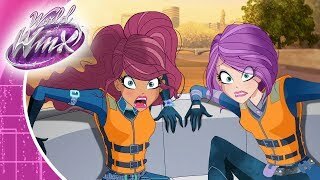 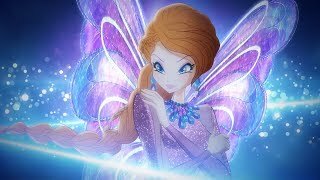 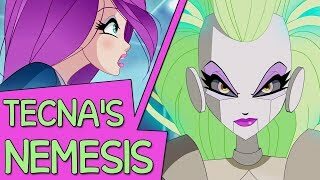 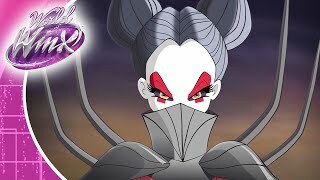 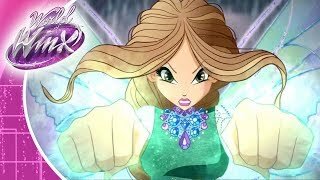 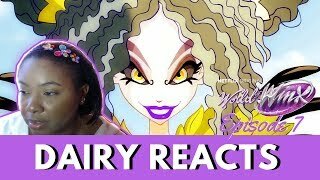 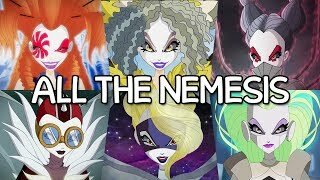 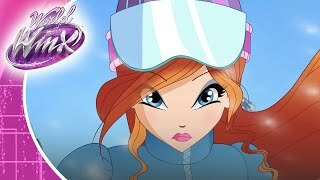 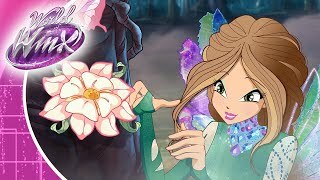 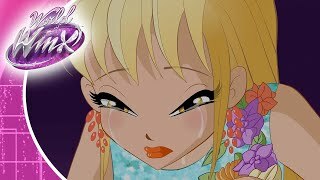 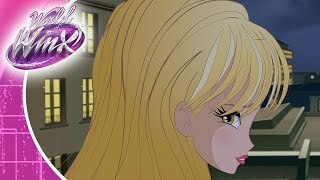 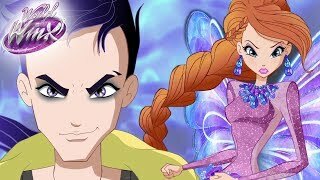 World of winx - Season 2 episode 13 | Tinker Bell is back "trailer #1"
World of winx - Season 2 episode 13 | Tinkerbell is back "trailer#6"
Directamente desde World of Winx, prepárense para un clip muy WOW! 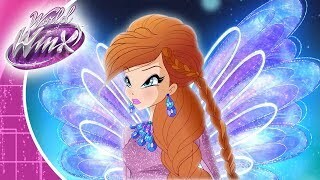 Siguenos en Facebook: https://goo.gl/fwCJiS Suscribete!